Last week, ICA Fund Good Jobs Good Jobs Accelerator alumni company 4505 Meats, maker of delicious all-natural, humanely-raised, pork rinds and other pork products, announced a new investment from San Francisco-based Encore Consumer Capital. Founded by chef Ryan Farr, the company’s pork rinds have been the fastest growing pork rinds in all of the country. 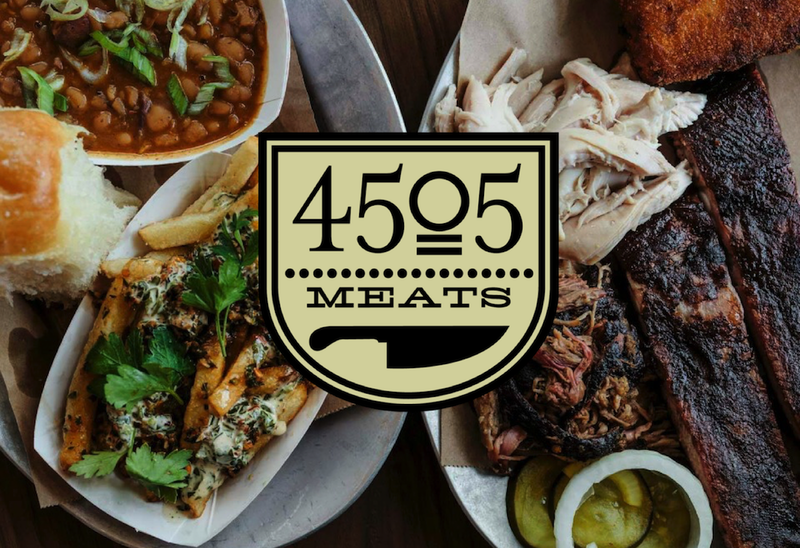 While the amount raised was not announced, 4505 Meats plans to use the investment to scale operations and expand its line of pork rinds to even more retail locations. 4505 Meats pork products are already sold in stores like Whole Foods, Costco, and Safeway. Newer PostSave the Date: May 23rd, 2019 for the first-ever Accelerator Pitch Event. Older PostBack to the Roots named to Fast Company's Most Innovative Companies list.